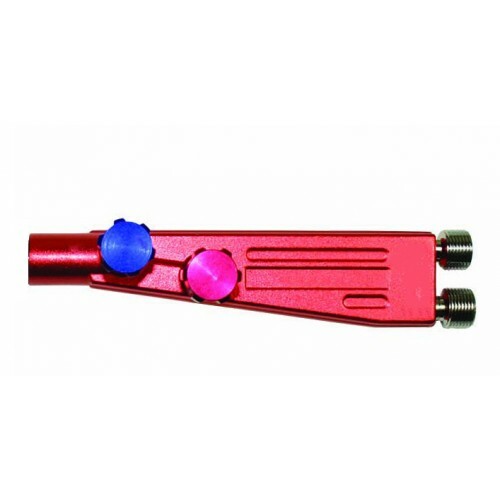 The all DH combination blowpipe is an exceptionally lightweight, comfortable torch. 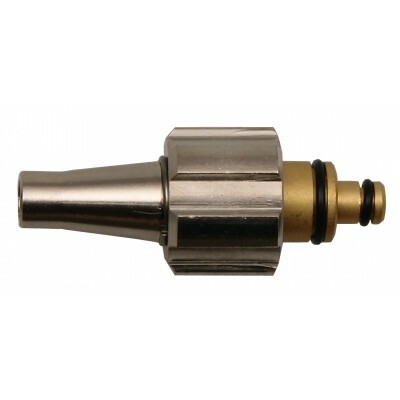 Purpose designed to give exceptional welding & cutting characteristics with the minimum operator fatigue. 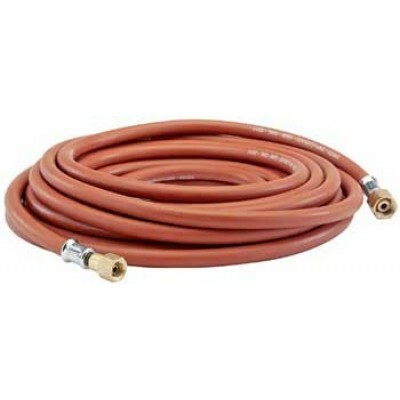 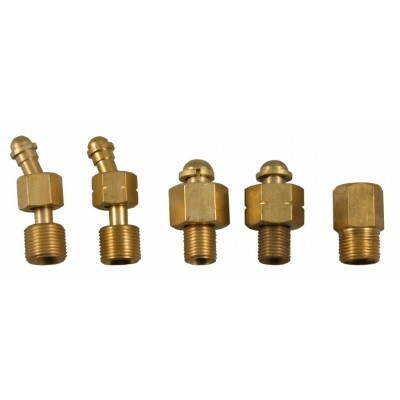 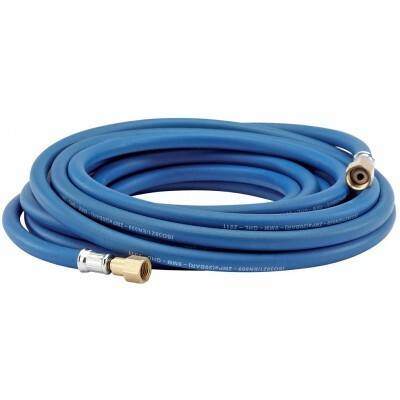 Oxygen Fitted Hose - (6MM) 1/4"
Acetylene Fitted Hose - (6MM) 1/4"